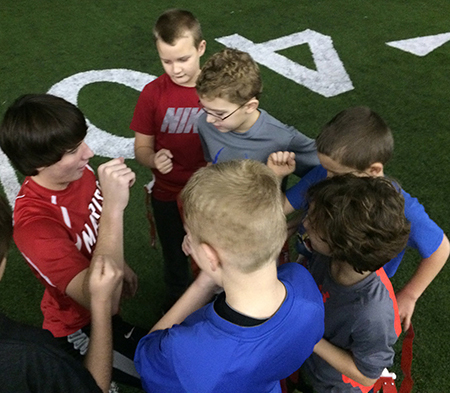 Whether you’re seeking a variety of games and activities or a sport-specific camp, Bo Jackson’s Elite Sports offers a fun, safe environment for your son or daughter. 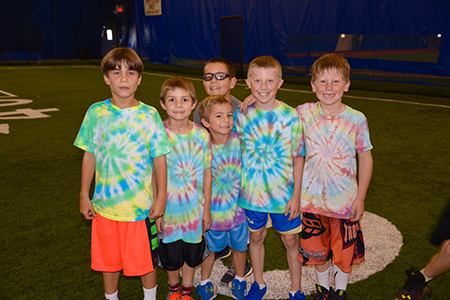 The All-Sports Camp Offers Fun Summer Options For Girls & Boys Ages 5-13. Boys and girls will enjoy learning the fundamentals of a sport. All of our specialty camps will focus on skill development in a fun, non-competitive environment. All players will be broken into age appropriate groups for each camp.